One factor which has been weighing on the value of the euro has been the ongoing concerns of a trade war between the EU and US, after US President Donald Trump threatened to impose huge tariffs on EU cars and car parts last year, threatening huge consequences for the European economy. The US and EU reached a truce in July last year when Trump agreed to press pause on the hike in tariffs, in order to try and improve its trade partnership, however uncertainty has remained as a long term agreement has yet to have been reached. The EU stated yesterday that they are ready to begin trade talks with the US, and that the two sides could reach a deal by the end of the year, according to European Trade Commissioner Cecilia Malstrom. Two negotiating mandates put forward by the European Commission have received the backing required from EU member states, and these two sets of negotiations will now take place. One mandate is to cut tariffs on industrial goods, and the other mandate is to make it easier on companies to demonstrate that their products meet EU and US standards. 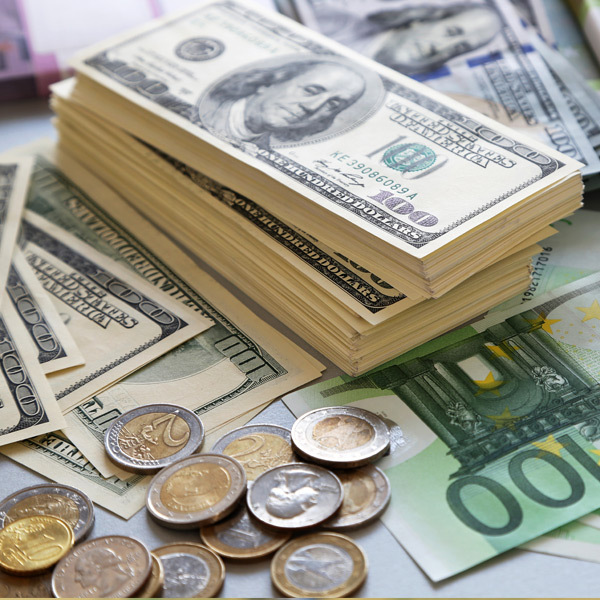 How could trade negotiations impact EUR exchange rates? The EU will now reach out to Robert Lighthizer, Representative for US trade, and Malstrom has stated ‘if we agree to start, I think it can go quite quickly’. The US and EU are each other’s largest trade partners, and trade between the two nations equates to 30% of global trade. With trade negotiations back in the spotlight, we could expect volatility for euro exchange rates depending on how the negotiations fair, and if a deal is reached over the coming months then we could see the euro strengthen considerably. 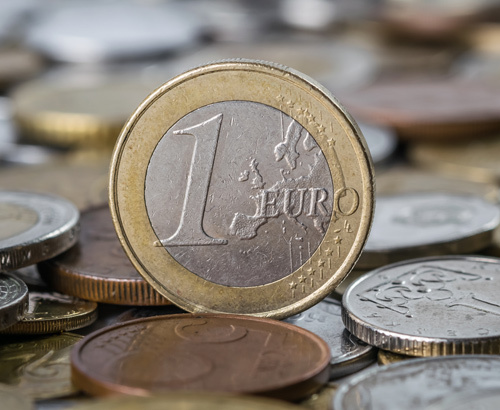 In the meantime, data releases this week which could impact euro exchange rates include the ZEW Economic Sentiment survey released this morning at 10am, alongside Construction Output data, and are both expected to improve from the previous release. Trade Balance data and Inflation figures for Germany and the whole of Europe are both due for release tomorrow, and Manufacturing and Services PMI data will be released on Thursday. With plenty of opportunities for movement on euro exchange rates, get in touch with us today so that we can help you navigate these events.